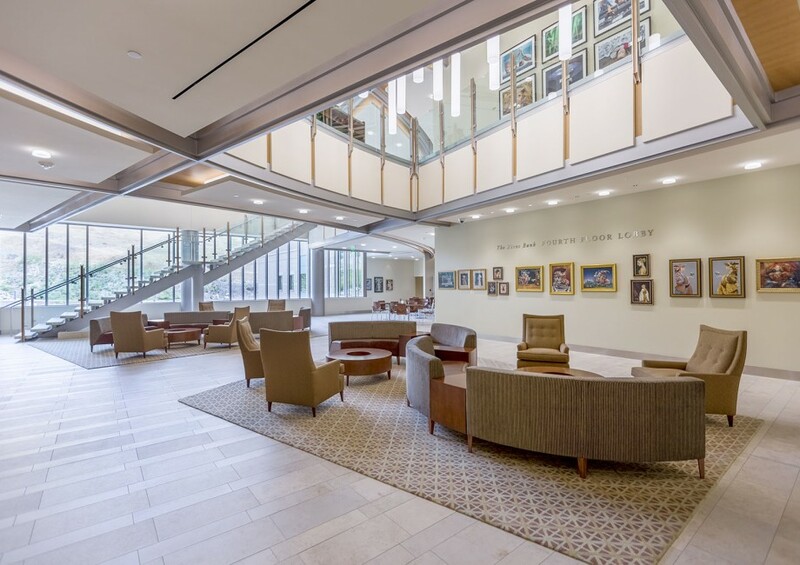 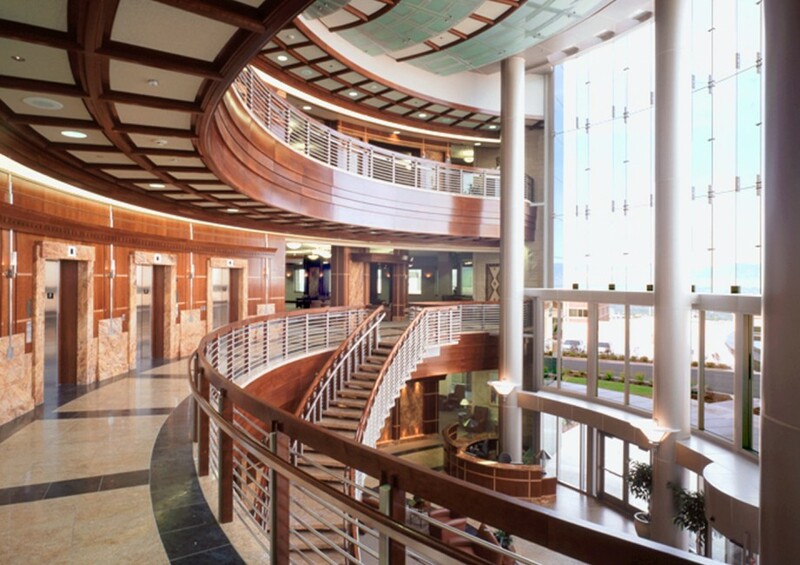 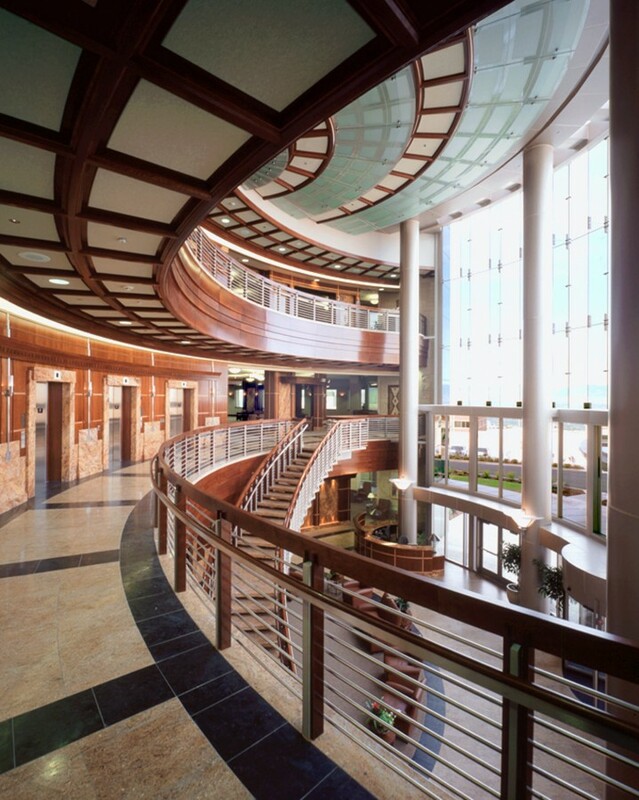 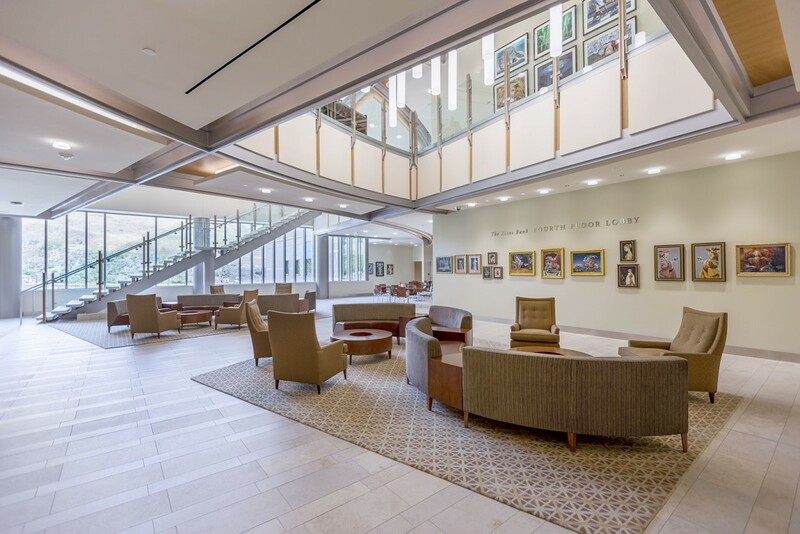 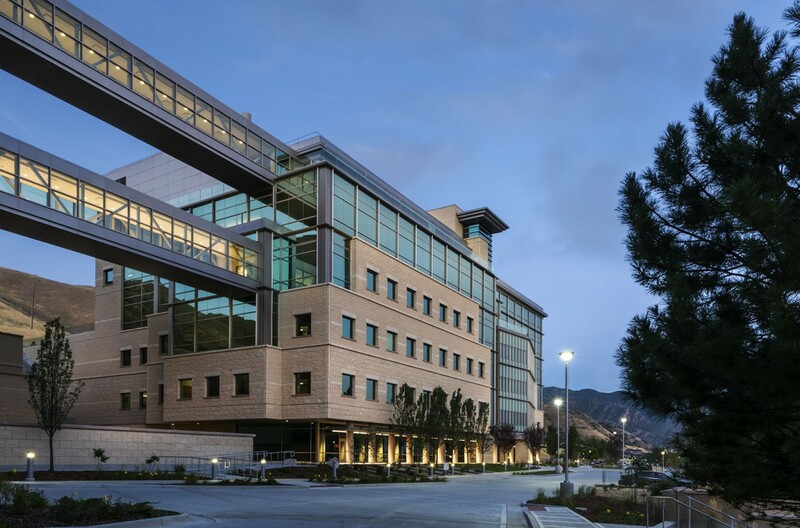 The mission of the Huntsman Cancer Institute is to understand cancer from its beginnings, to use that knowledge in the creation and improvement of cancer treatments, to relieve the suffering of cancer patients, and to provide education about cancer risk, prevention, and care. 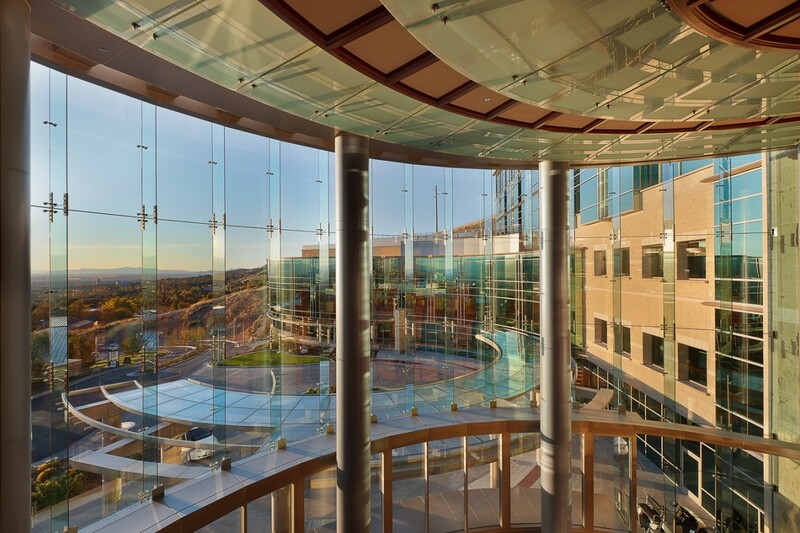 The design of the institute is a reflection of this mission: to give hope to cancer patients, their families, and to the community. 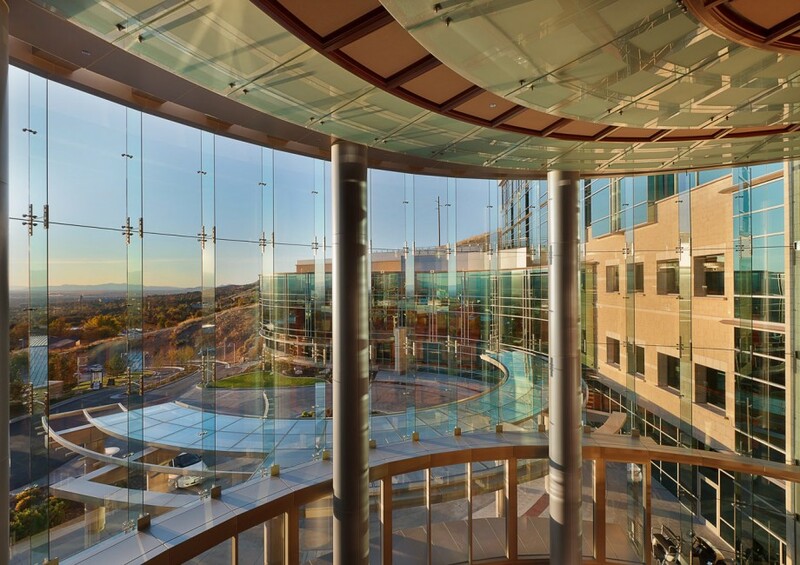 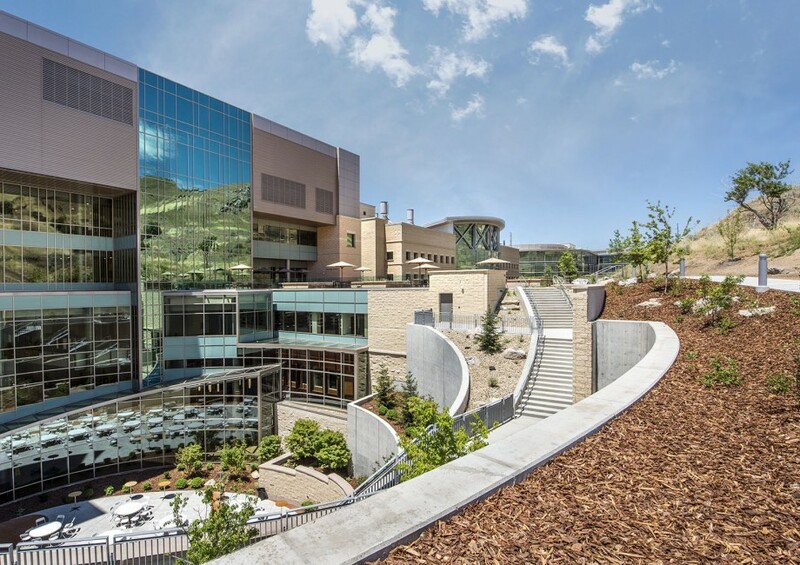 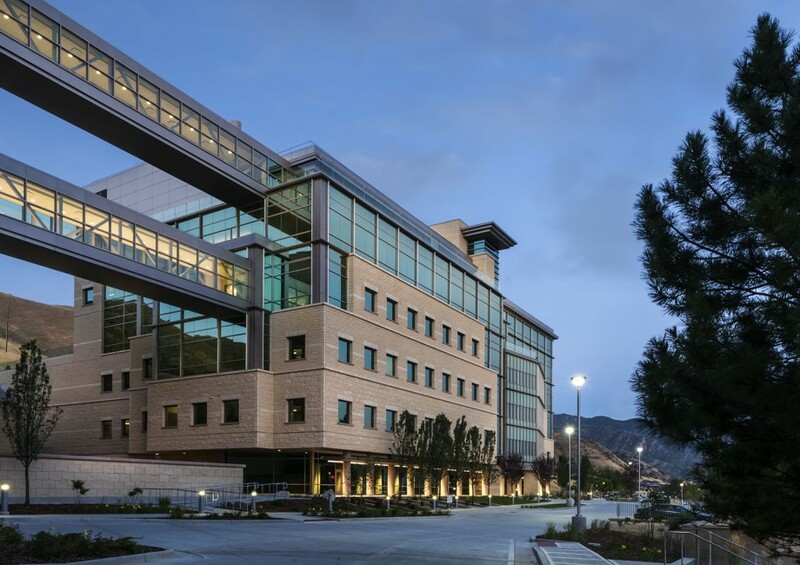 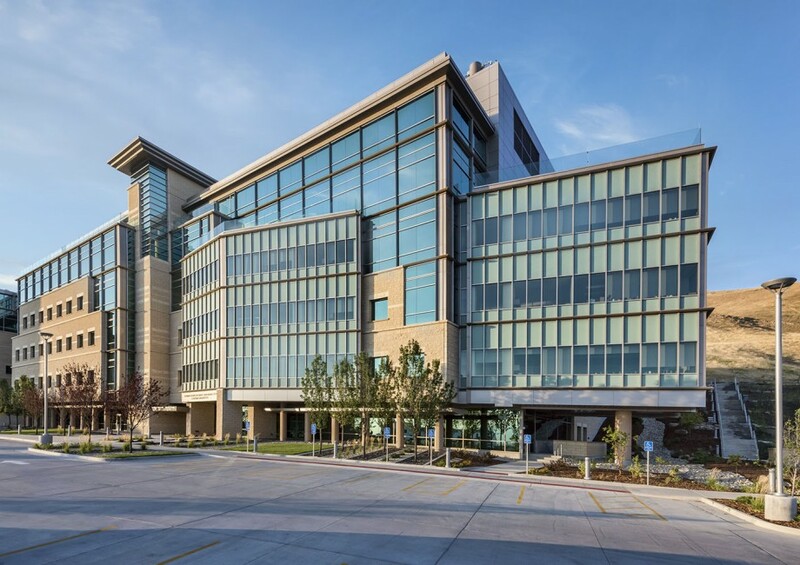 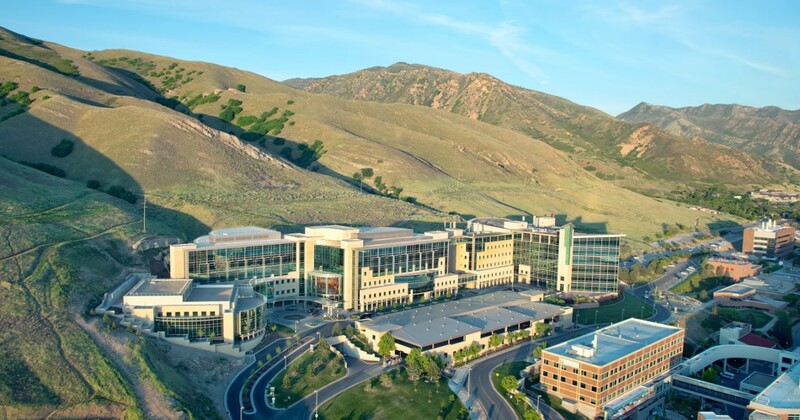 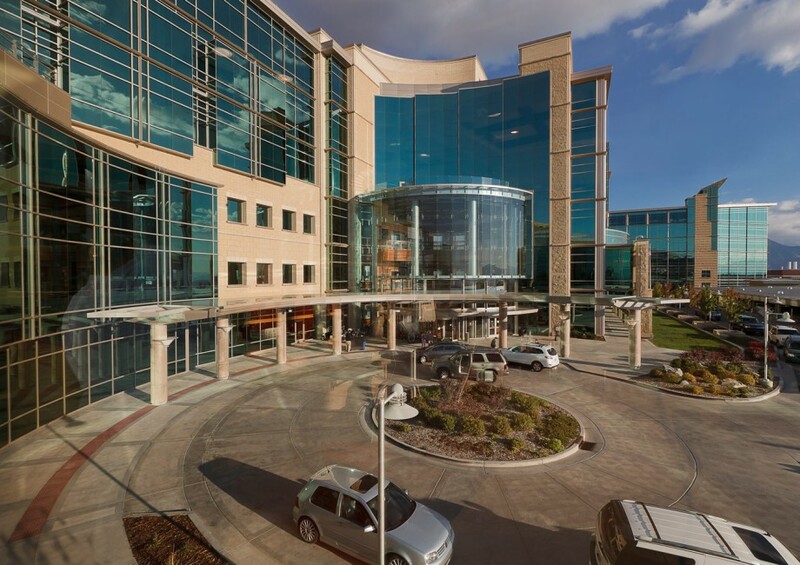 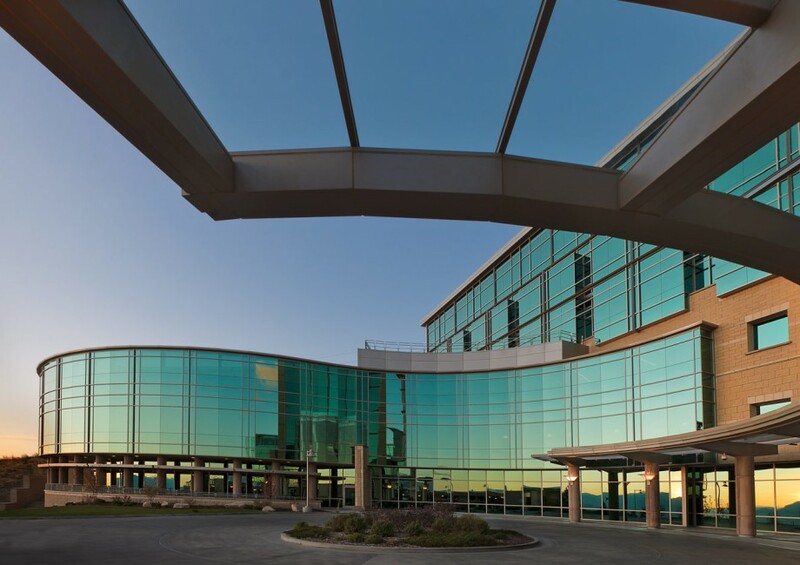 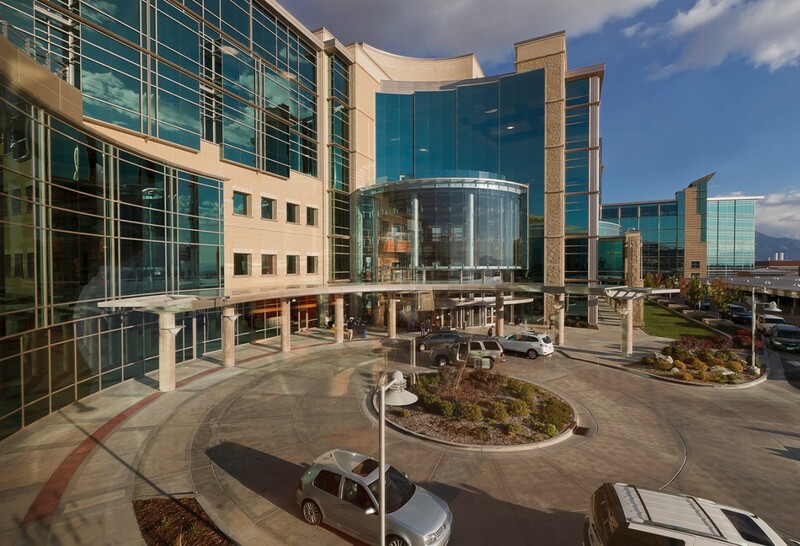 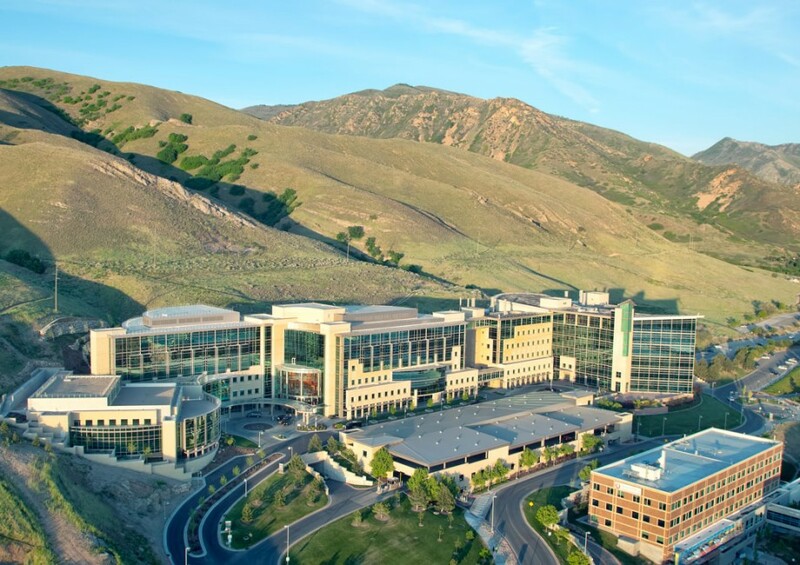 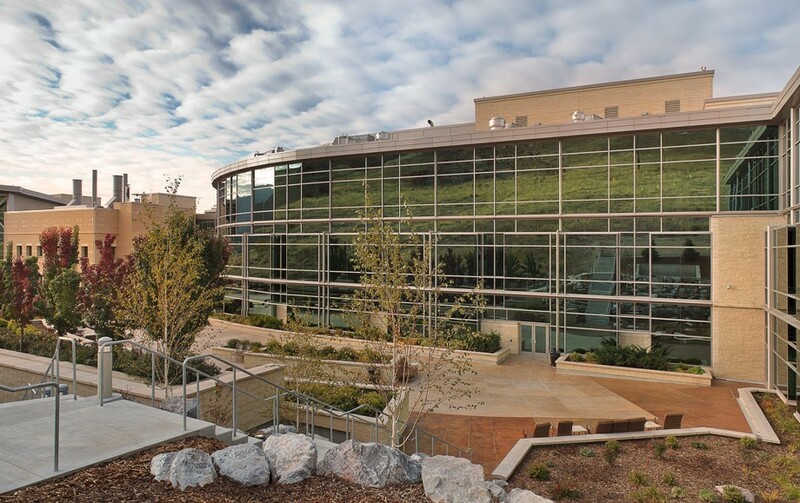 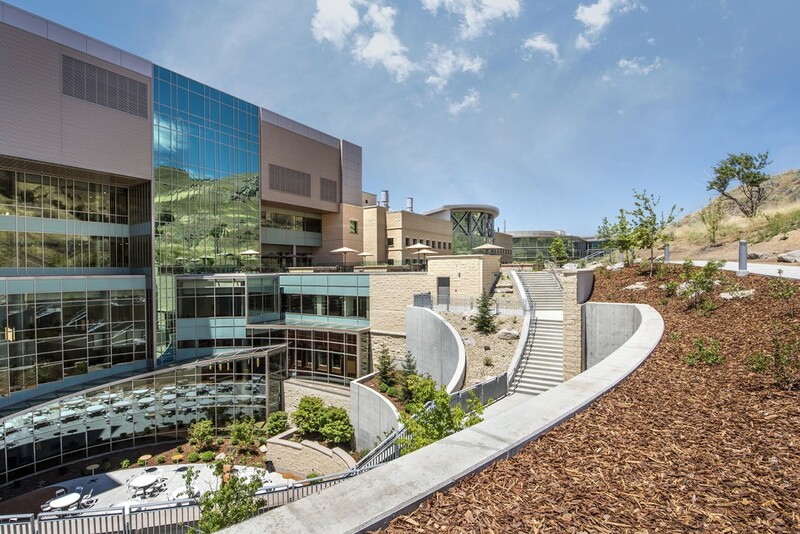 Developed in four major phases the Huntsman Cancer Institute is is a state of the art cancer research, translational treatment, and 100 bed full service cancer hospital. 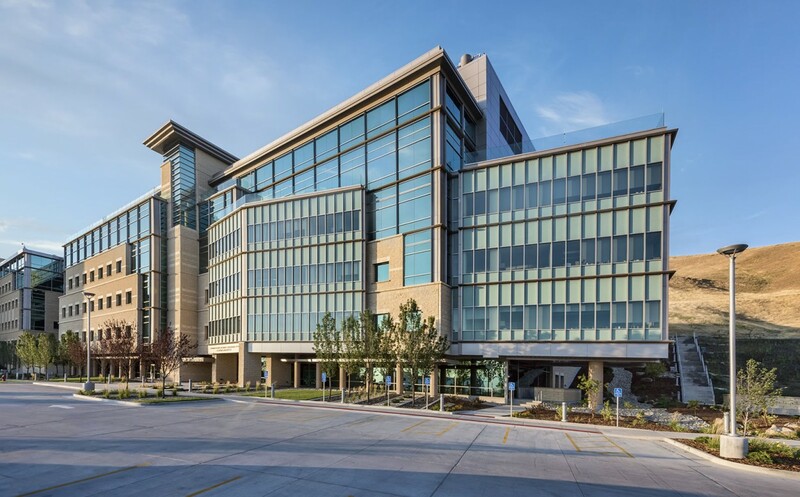 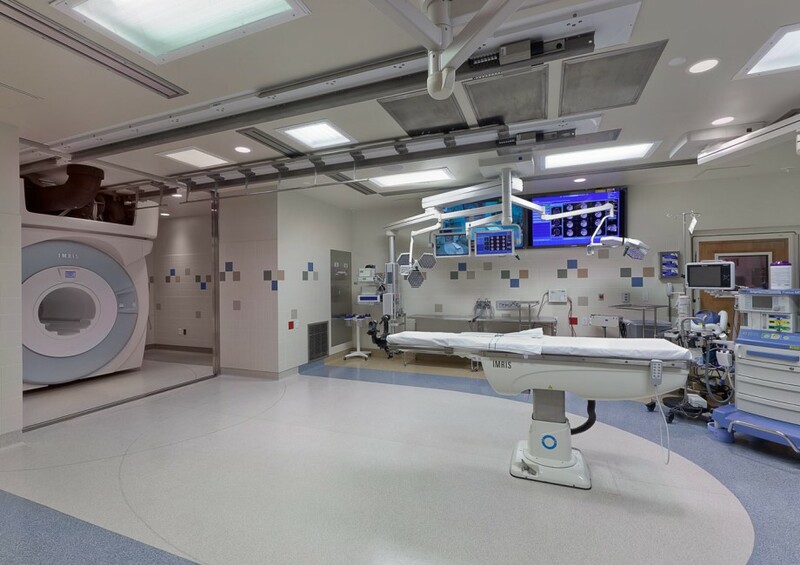 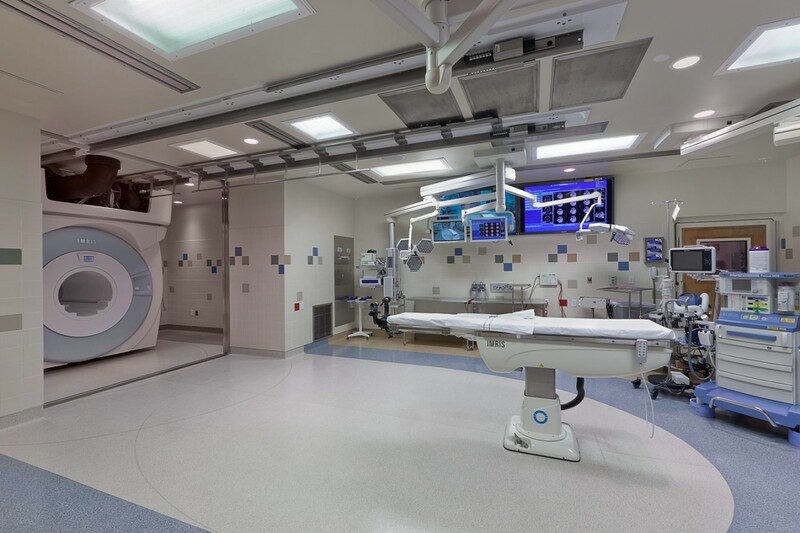 At nearly one million square feet the facility provides four star hotel like accommodation for patient and state of the art laboratory space for clinical research.